Ariel. Princesses Disney. 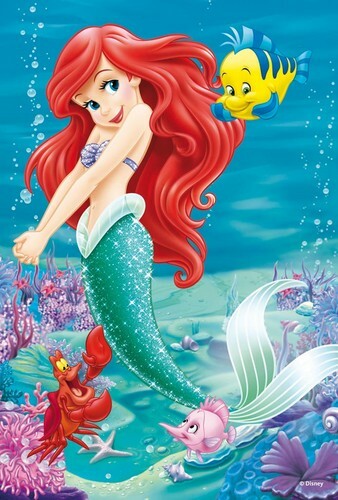 HD Wallpaper and background images in the Princesses Disney club tagged: the little mermaid ariel walt disney fairy tale disney princess. This Princesses Disney photo contains anime, bande dessinée, manga, and dessin animé. Pocket Princesses Comic: Welcome Moana! Finally she is UP ON THE WEBSITE!!!!! My issues with Aladin & Jasmine, aka why I don't like Aladdin.